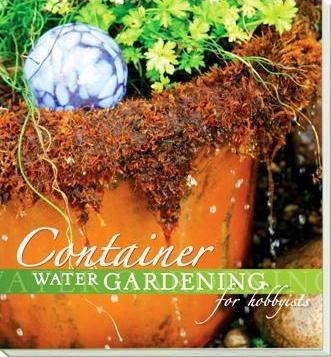 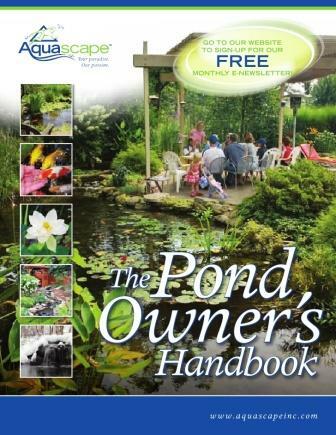 This section offers a variety of "general" and "how-to" water gardening books. 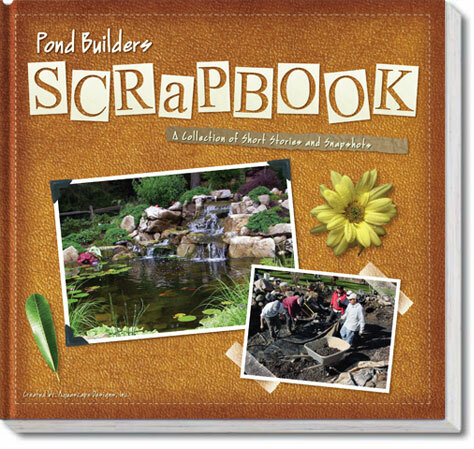 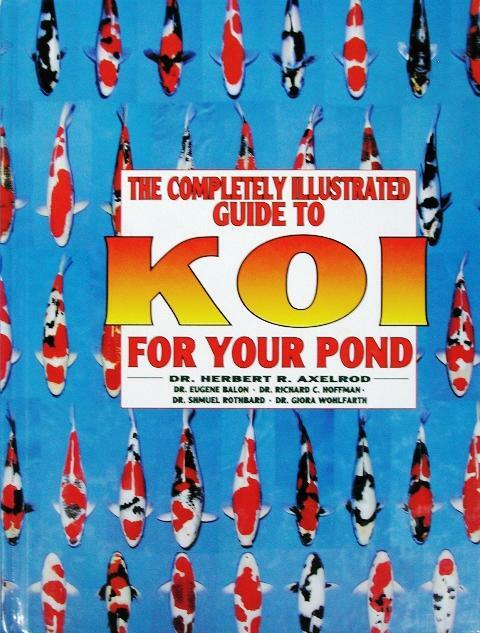 10597 Completely illustrated guide to every kind of kio imaginable for your pond. 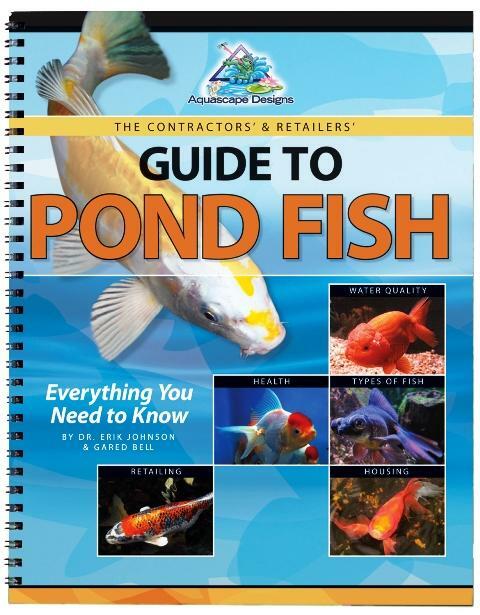 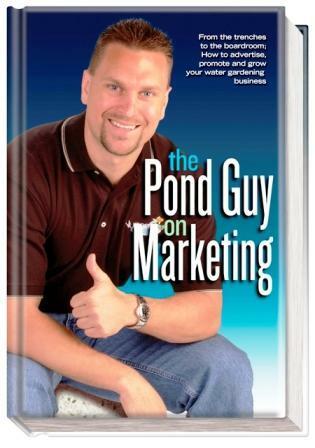 29002 This book is a must have for any contractor or fish retailer. 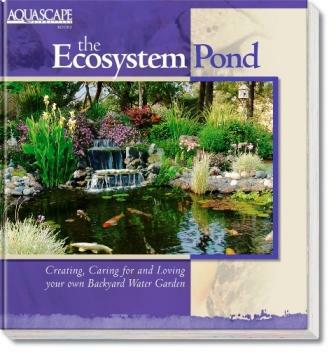 99071 Provides information and helpful hints on everything from construction to aquatic plants.